Information held on any website not owned by www.propertysurveying.co.uk does not necessarily represent the policy of the organisation and we cannot take any responsibility for information given out on those sites. Users of this website connecting to a local independent chartered surveyor will have a contractual relationship with that chartered surveyor who they appoint directly, and not a relationship with propertysurveying.co.uk, or any member of the administration or marketing team. 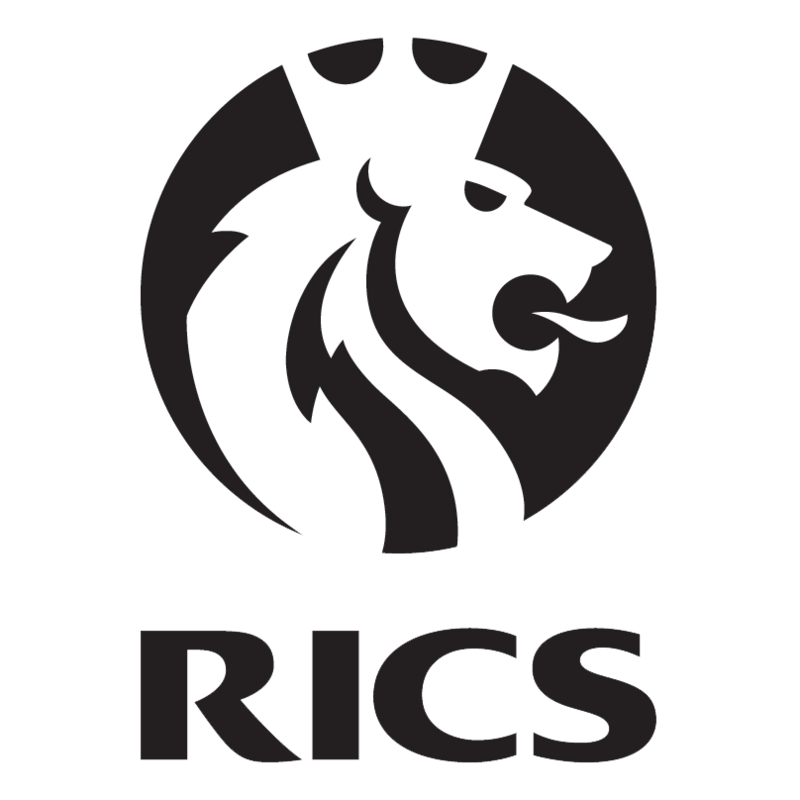 Practices represented on the propertysurveying network are obliged to hold professional indemnity insurance, in line with their membership of RICS and also comply with the General Data Protection Regulation (GDPR). It should be noted that sometimes the professional and legal requirements of a Chartered Surveyor overrides the levels of data protection required to be kept safely by the GDPR and also exceed the term for which they are sometimes required to be held. In addition to the information above, any information on members or non members collected by the website and its processes will be treated as confidential and only used in conjunction with the business in order for us to carry out the business and assess the performance of the website and thereby provide an improved service. We will not sell, rent or endeavour to make available this information to any third party unless this policy change is made and updated here. The use of this website or connected website implies acceptance of these terms and conditions. 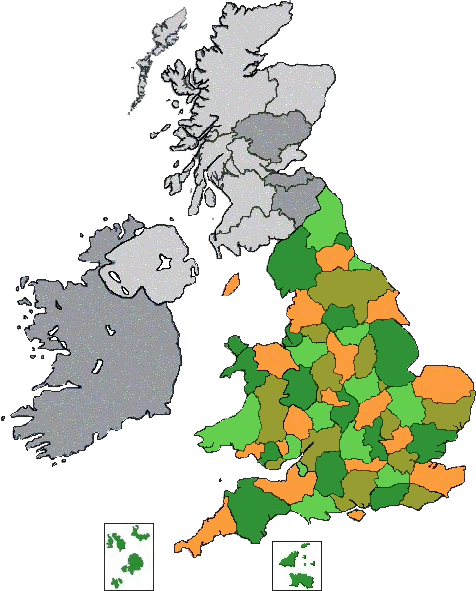 In the event a dispute arises in relation to any matter to do with the business then the Courts of the Ancient County of Devon in England will have sole jurisdiction over any legal matter.